After taking us through an 8-bit nostalgia trip with Disney's Wreck-It Ralph, directors Rich Moore and Phil Johnston take their ham-fisted hero into the world wide web! 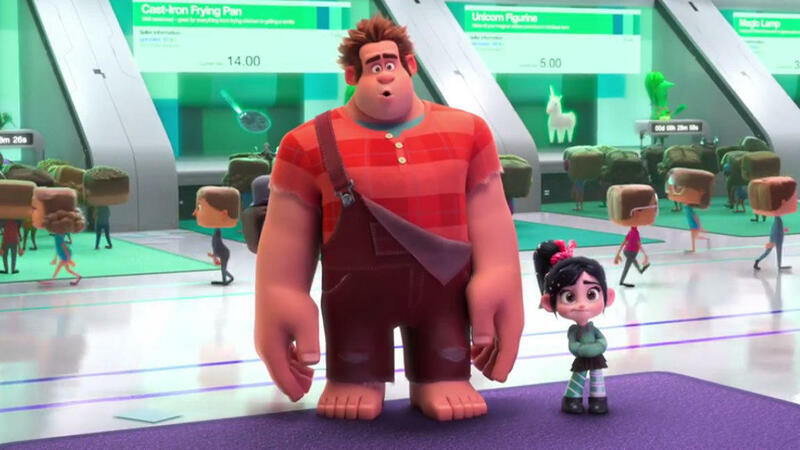 Ralph Breaks the Internet hit theaters this week, and it finds Ralph and his pal Vanellope von Schweetz journeying into the sprawling, dangerous Internet to fix her broken Sugar Rush game. I had the chance to talk with Moore and Johnston about the anticipated sequel, continuing Ralph's hero journey, our mutual love of Twisted Metal, the creation of Gal Gadot's Shank character, and more. You can check out the interview below, and my review of Ralph Breaks the Internet here!